Knucks has shared his brand new track ‘The Jump’. The song, which harks which samples the token sounds of the 70s, is his first song of 2017 following the release of ‘Turnover’ at the end of 2016. Listen below. Knucks is a musician born and raised in South Kilburn. The North West Londoner has been involved in music for nearly 10 years, dating back to his days at school when he first ever heard Grime. Around this time he earned the name ‘Knuckles’. It was in this period that led to the 12 year old being sent to boarding school in Nigeria for bad behaviour, but that couldn’t stop his interest in Grime. 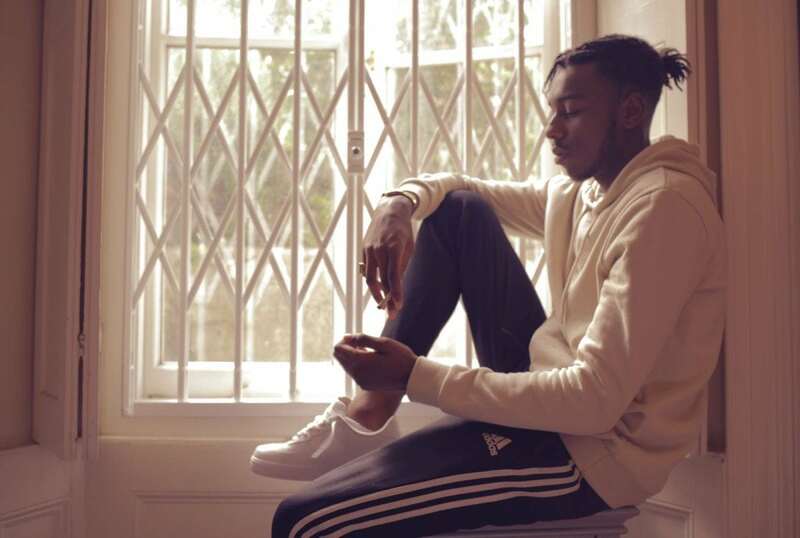 On return to London, Knucks began teaching himself – on a demo version of Fruity Loops – how to sample and produce Grime beats. The London sound clearly shifted towards UK Rap which was more appealing to this young teenager. It wasn’t until he was brought into a studio in Finsbury Park to record songs for Killmatic that he was really able to explore his musical talents – transitioning from ‘Knuckles’ to ‘Knucks’, leading to the 2014 release of Killmatic under his new alias.